Posted on September 27, 2010, 6:51 pm, by admin, under Bankruptcy. 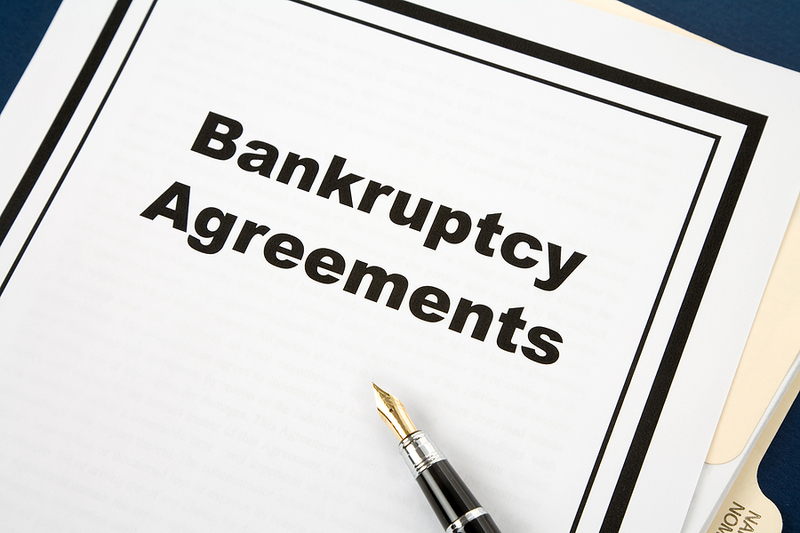 There have been plenty of new bankruptcy laws announced recently. How do these really affect the general population? Are they beneficial or not? Well, before you answer let us look into some aspects of these new laws and check it out. The first and most important addendum is that anyone who needs to file for bankruptcy would now have to take credit counseling before taking the last step. What does credit counseling involve? This is normally an hour-long session with a US Trustee program recognized and approved counseling organization. During this session, the debtor is helped in evaluating his/her financial condition and all the possible alternatives to bankruptcy. Under the new bankruptcy laws, this decision is not as easy to take as it was before. The government, through the new laws, wants people to realize the impact such a decision would have on their lives. Are you so sure you want to file for bankruptcy now?